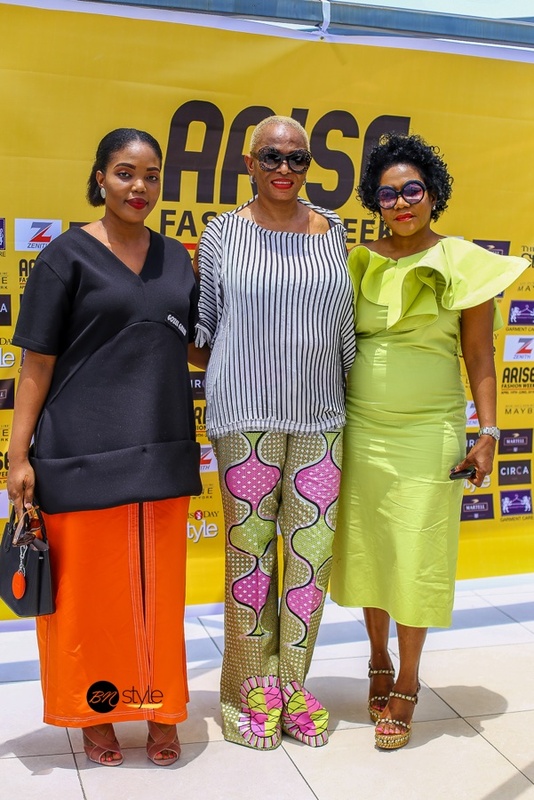 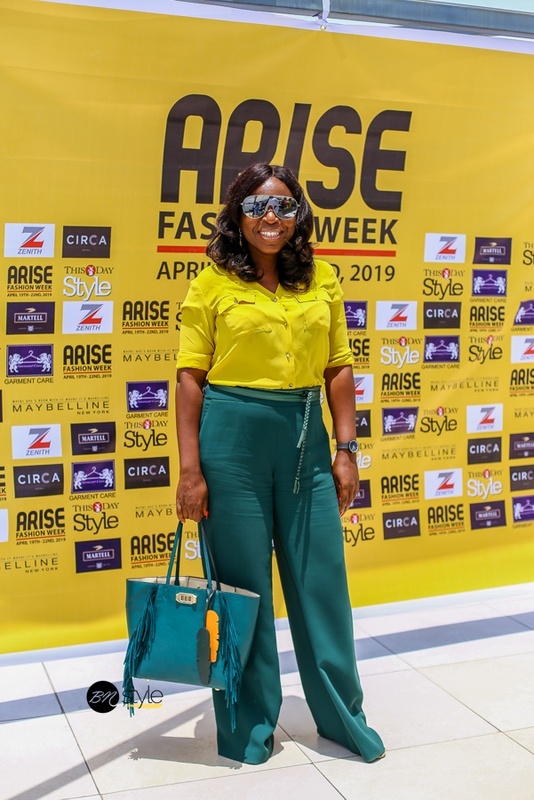 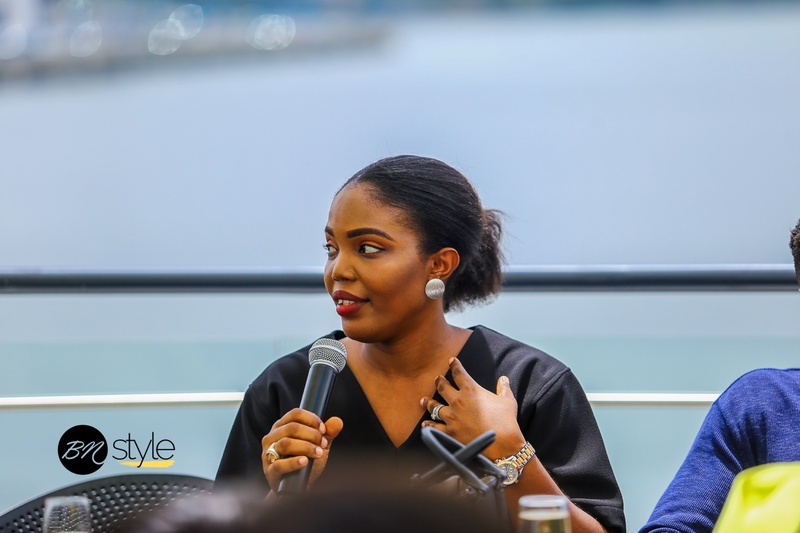 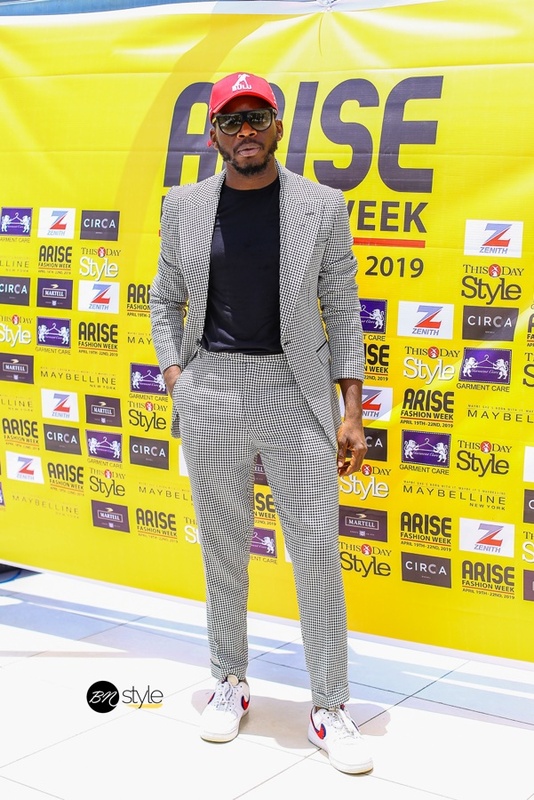 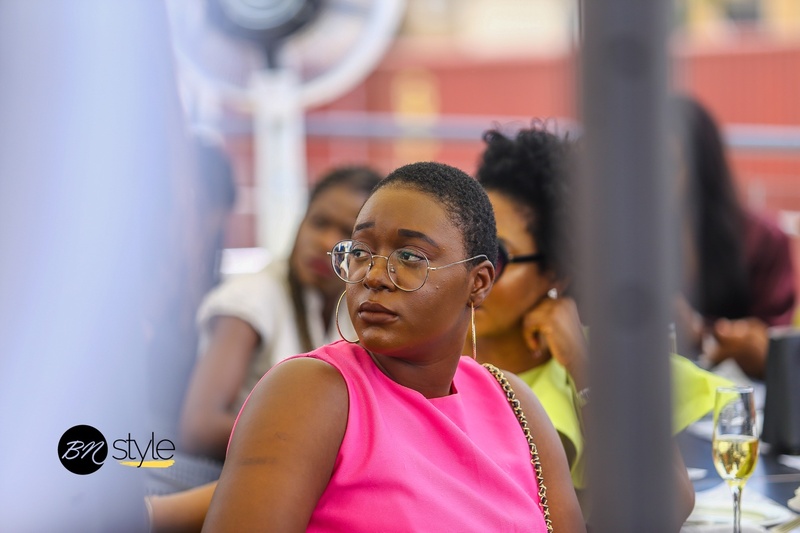 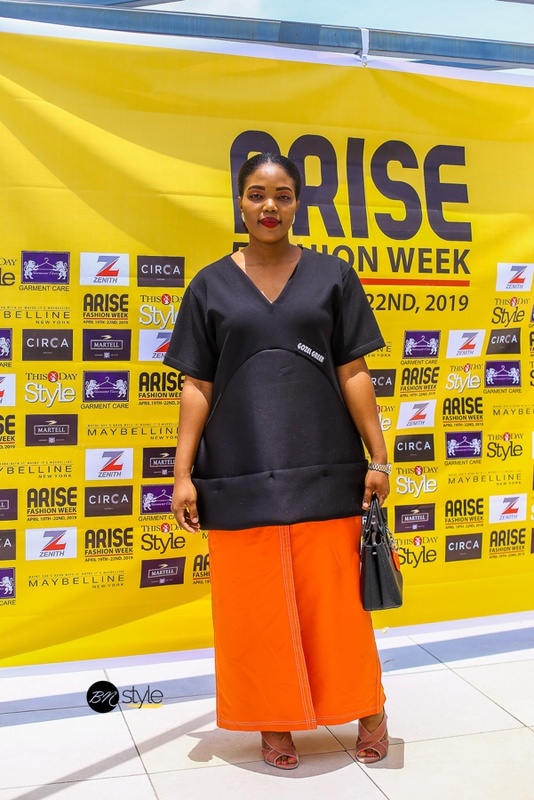 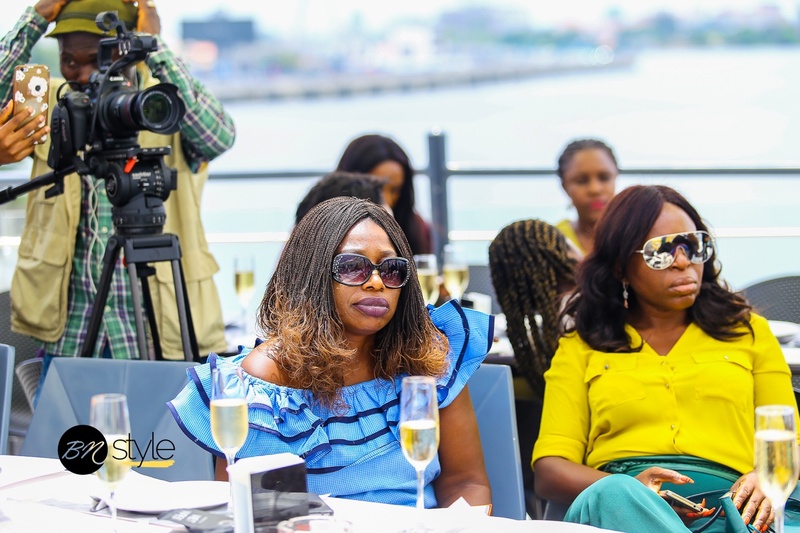 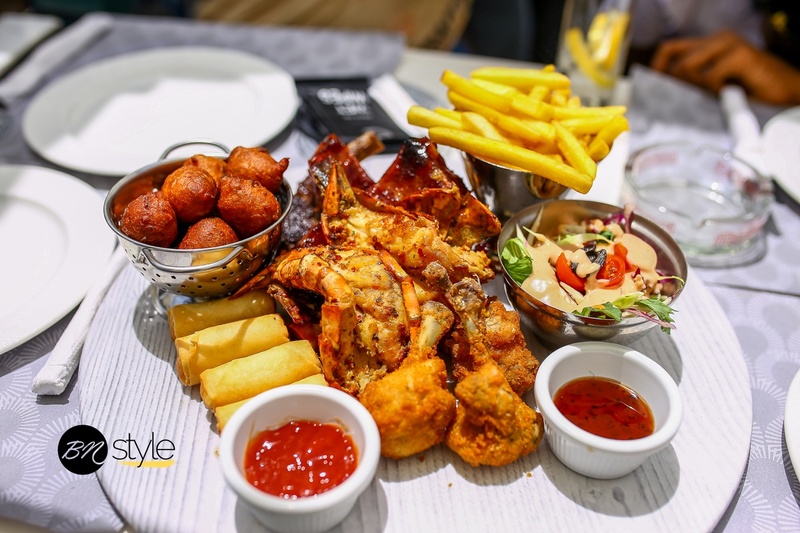 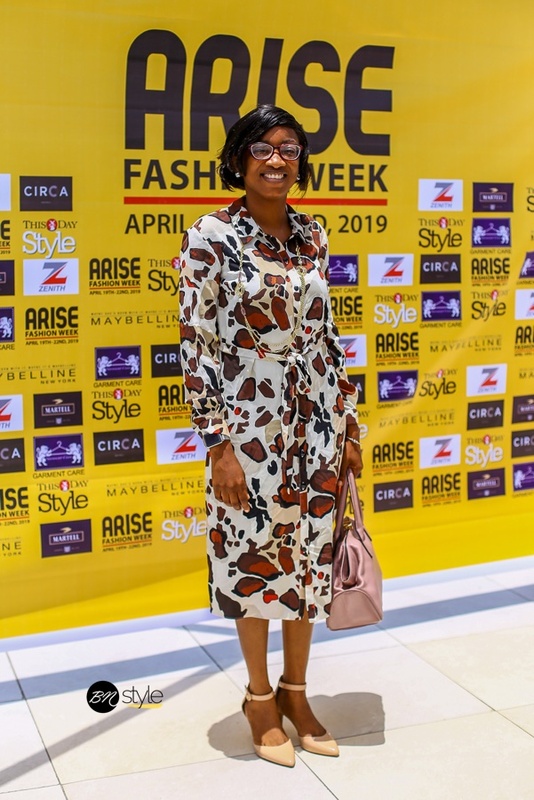 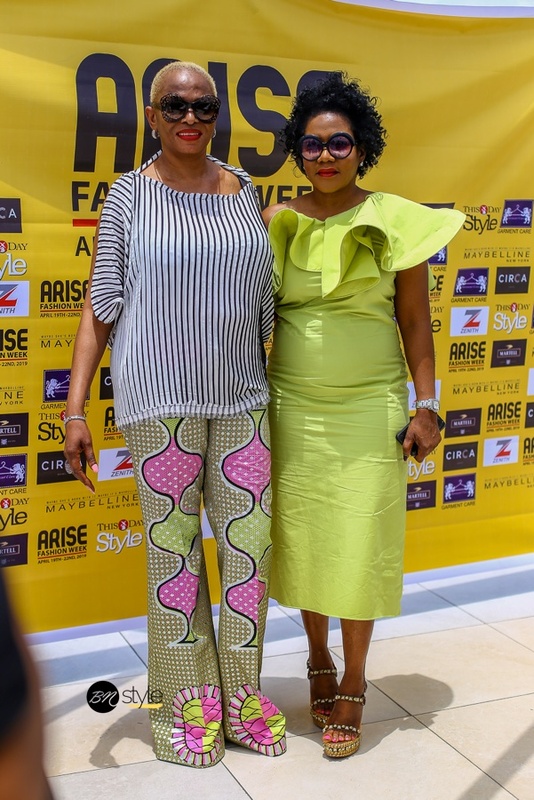 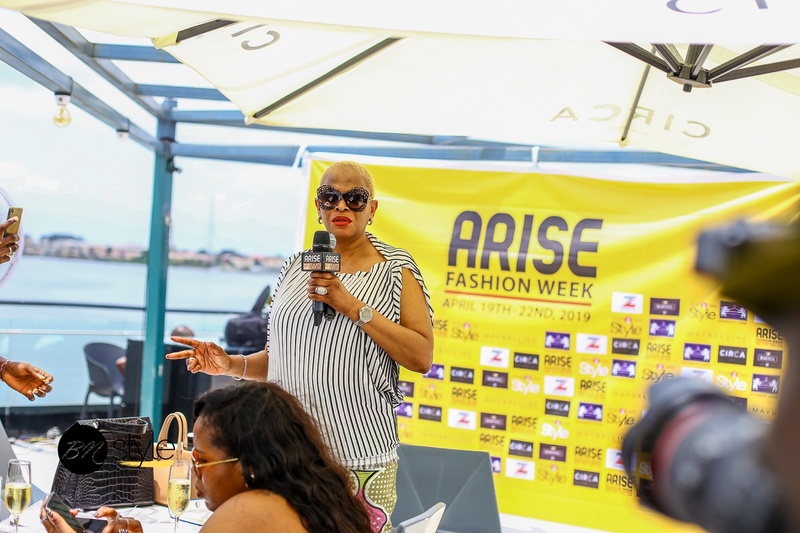 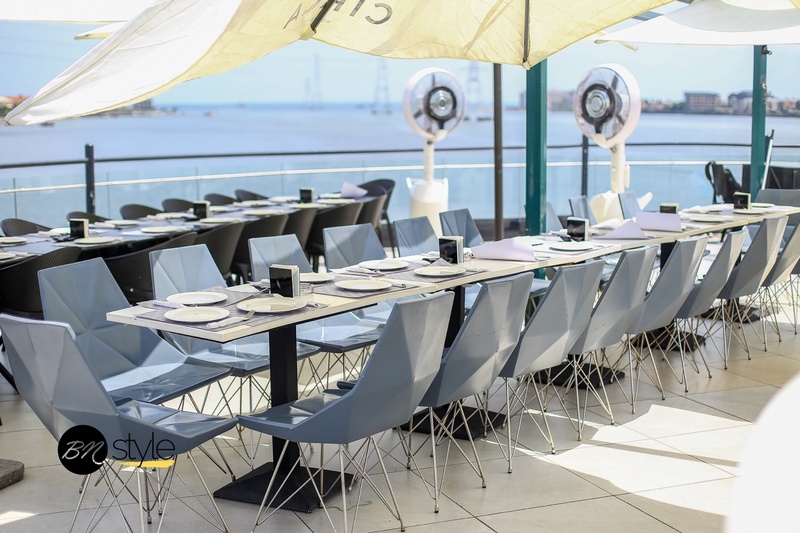 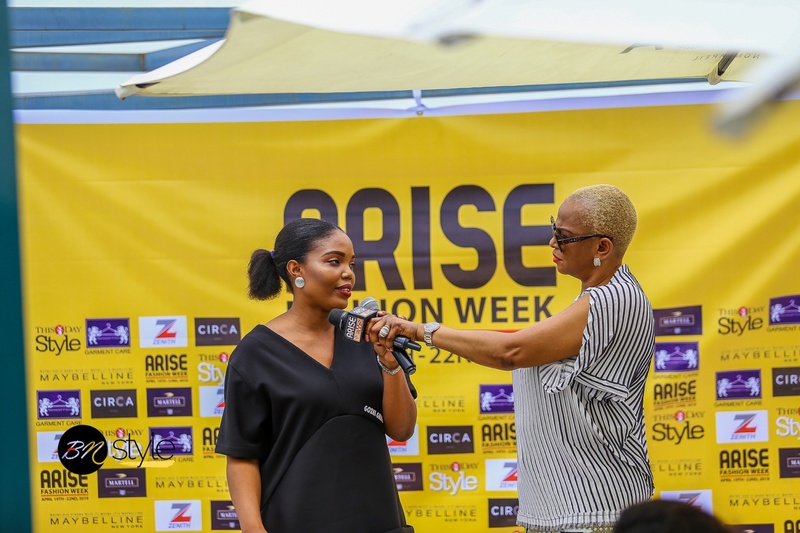 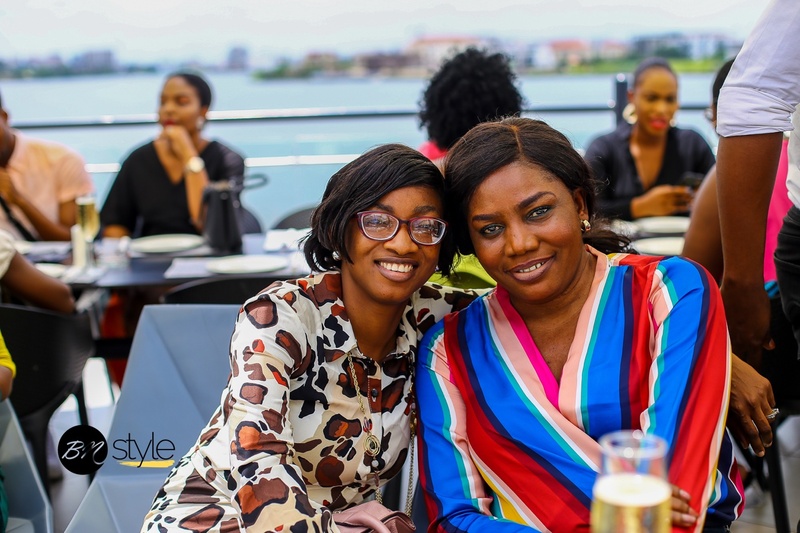 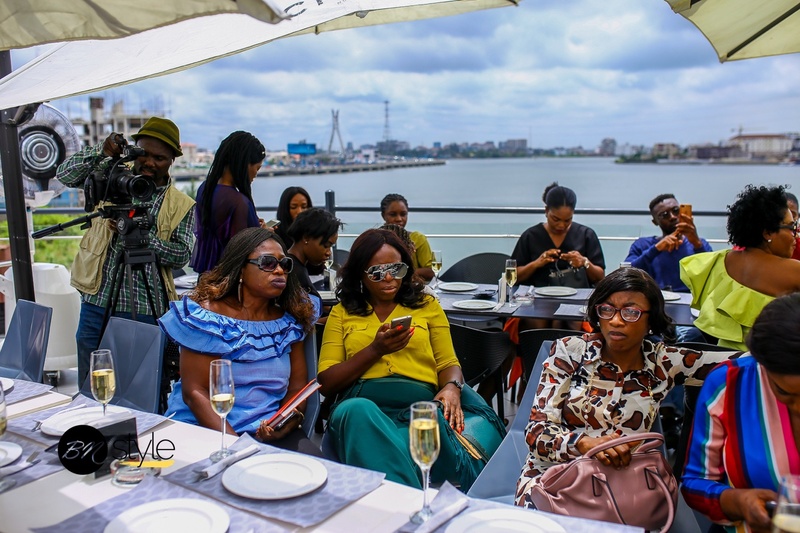 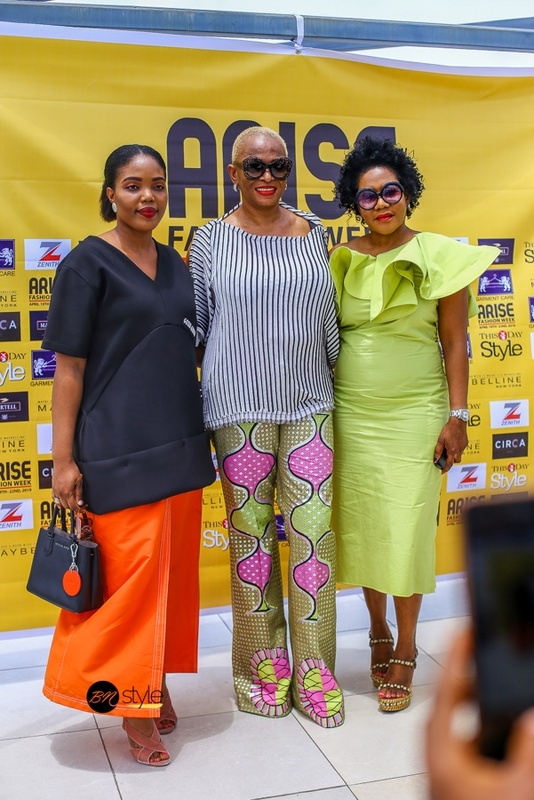 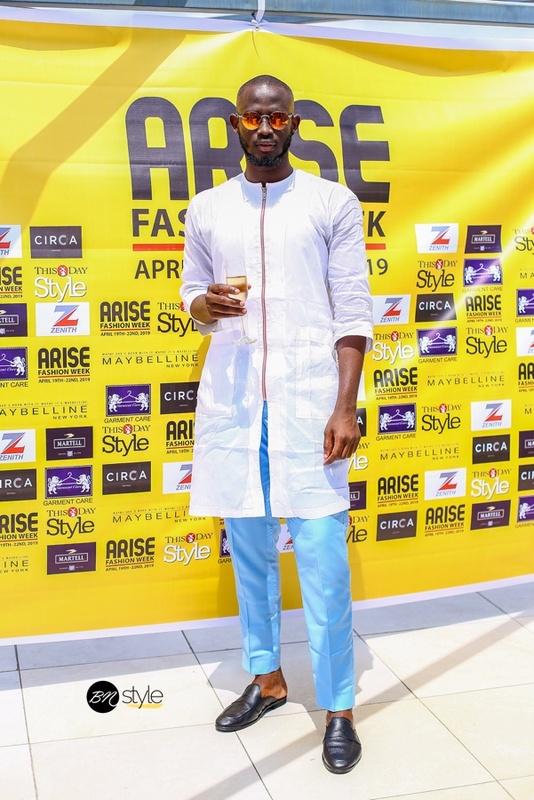 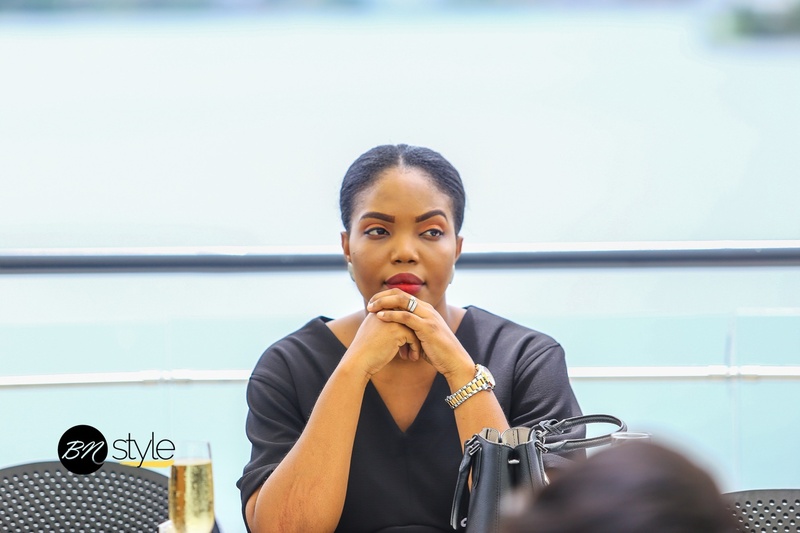 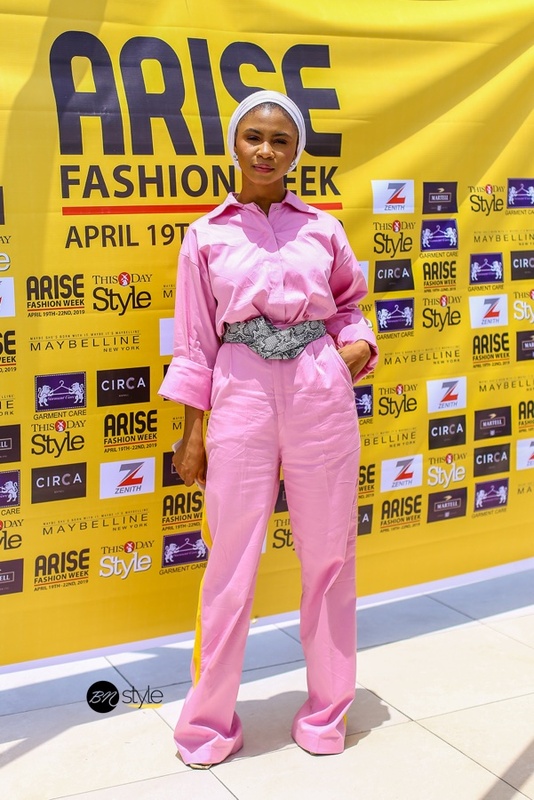 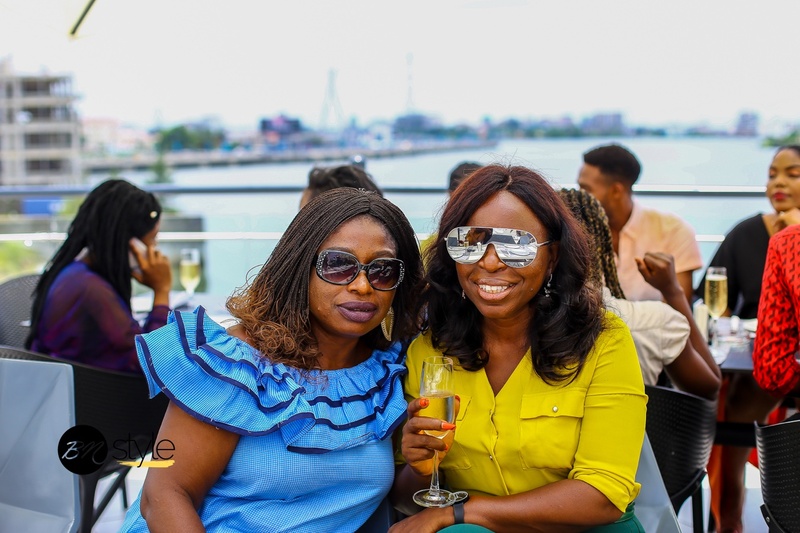 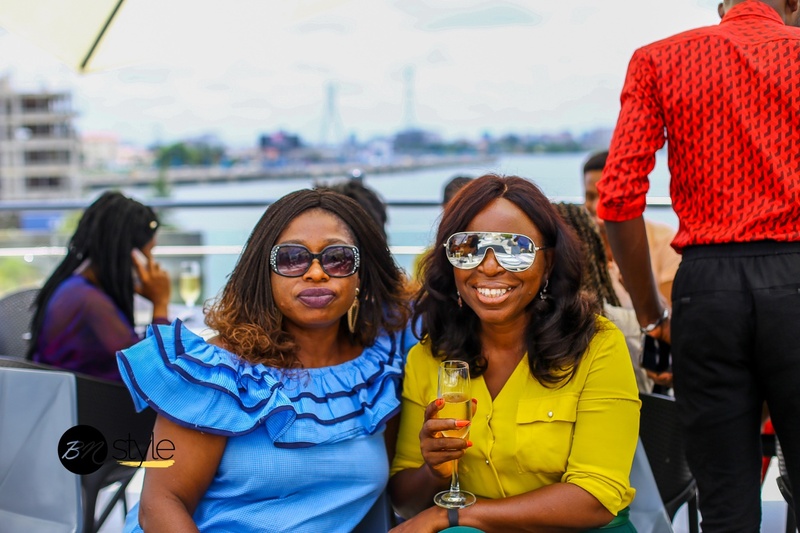 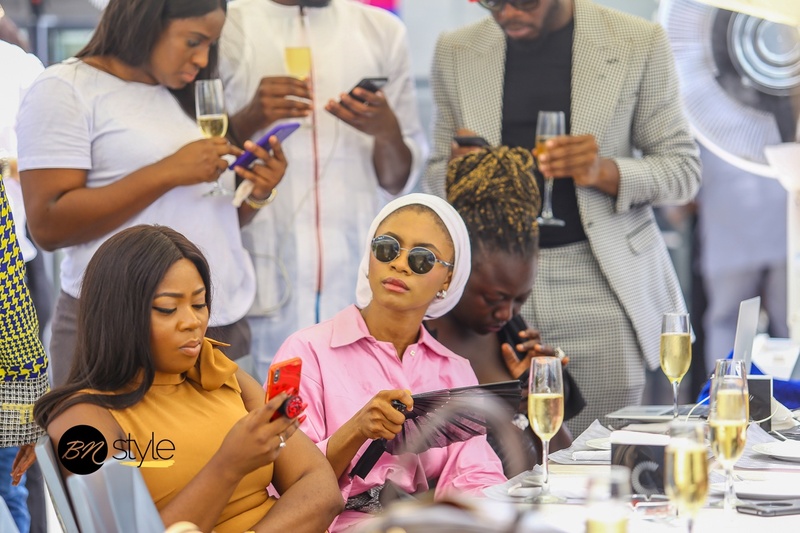 In anticipation, the organizers hosted members of the press to a stylish brunch today at the scenic Circa Non Pariel to reveal some of the designers that will be showcasing this year, highlight some of the events lined up. 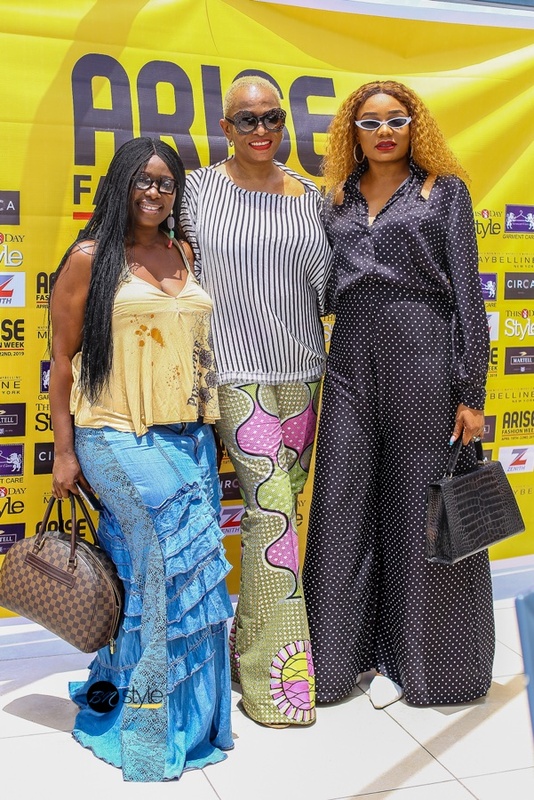 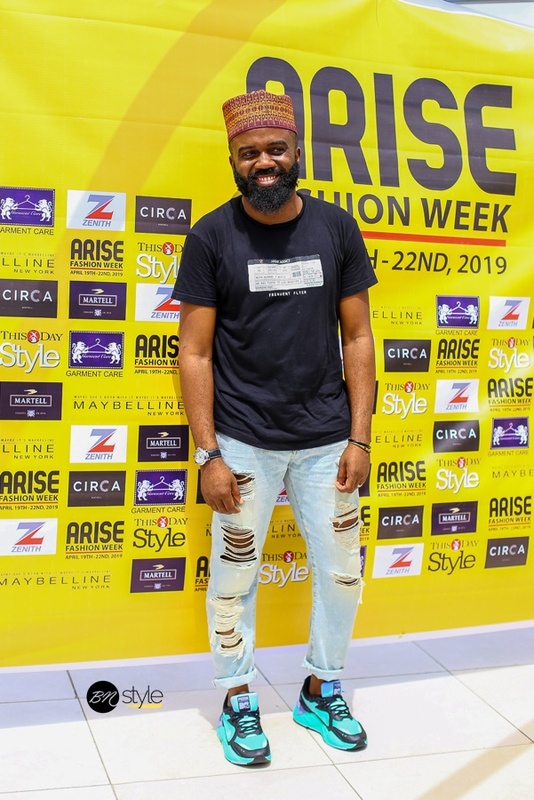 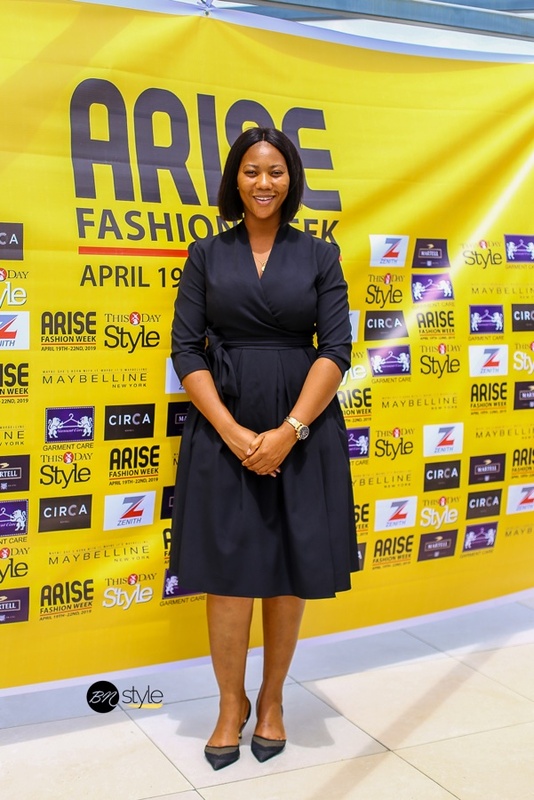 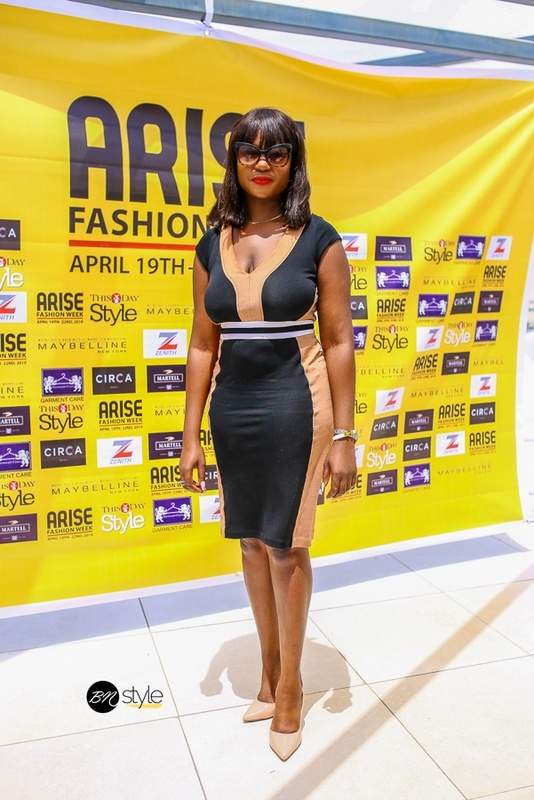 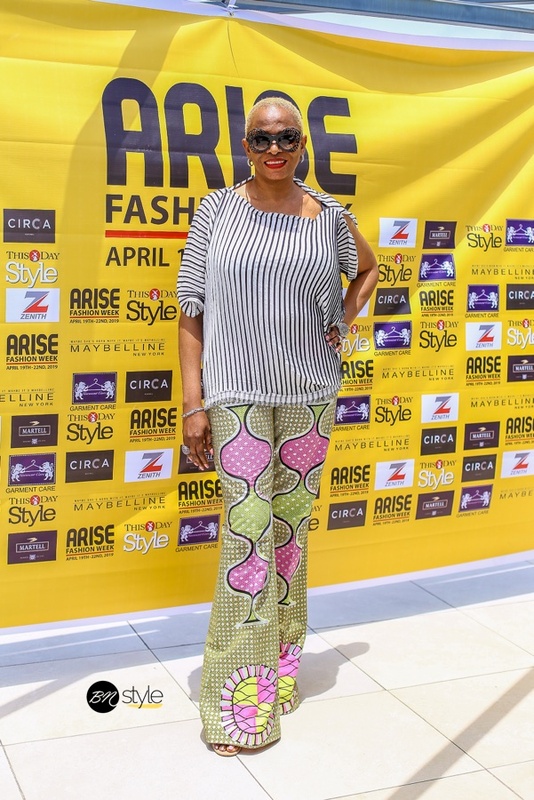 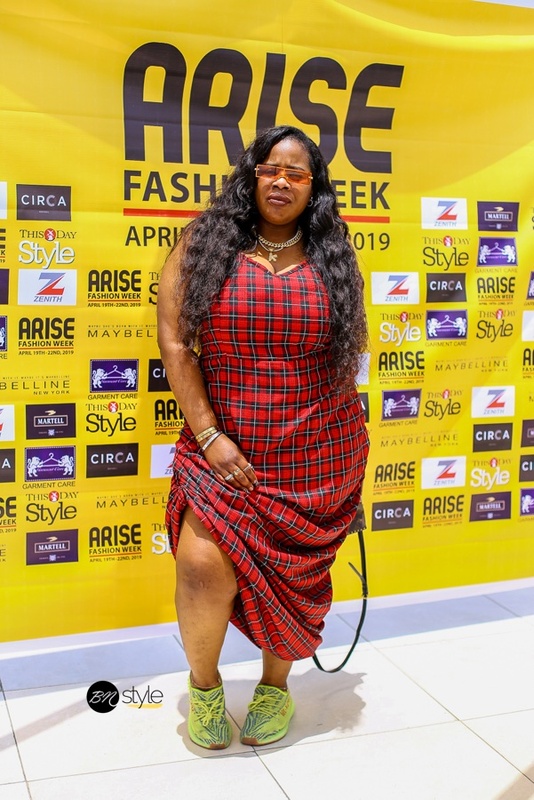 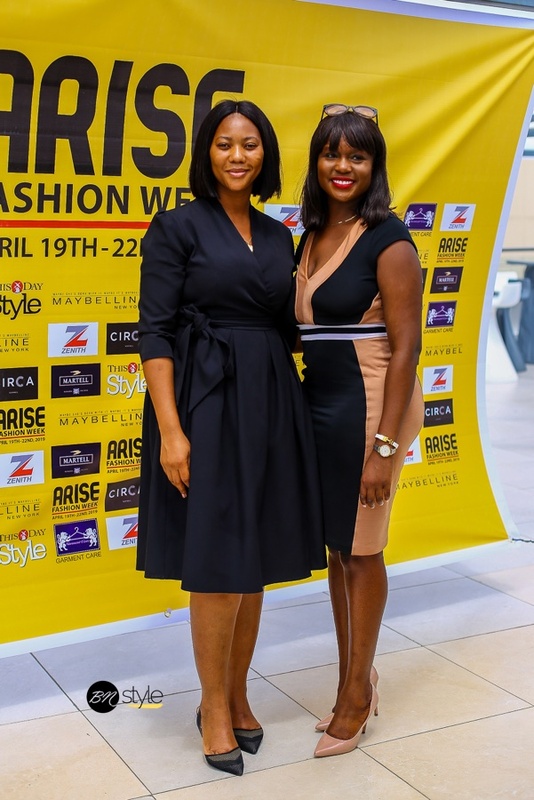 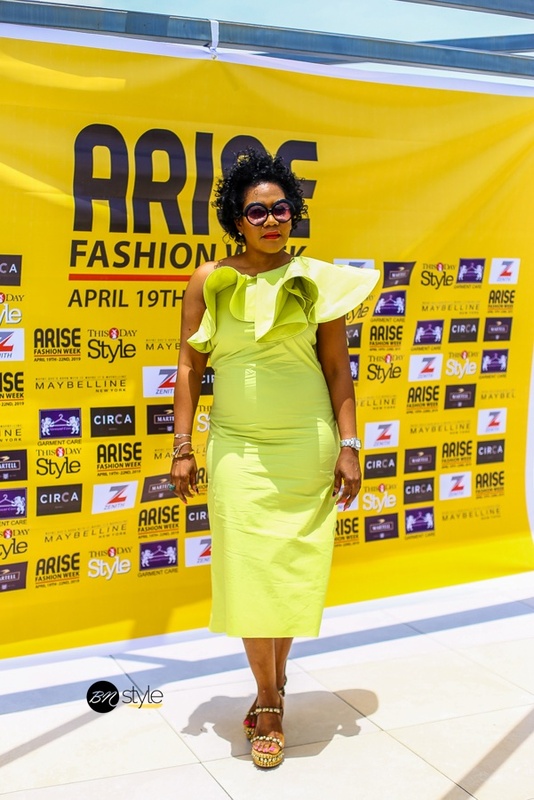 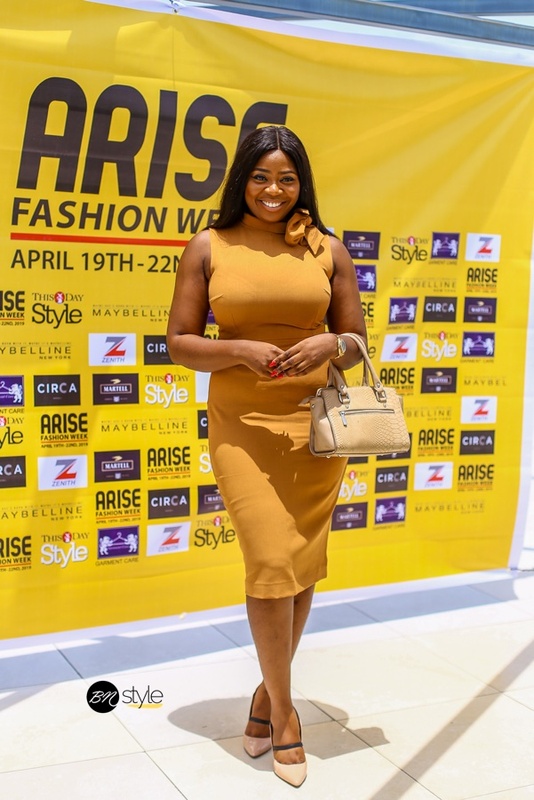 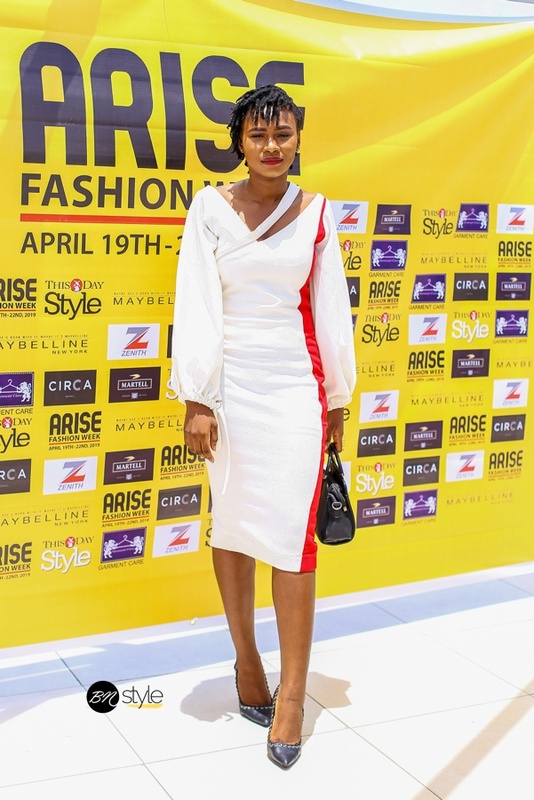 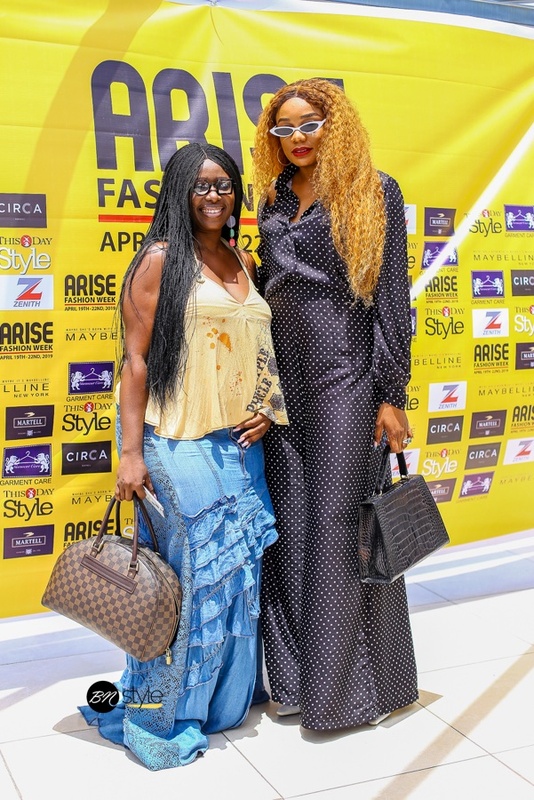 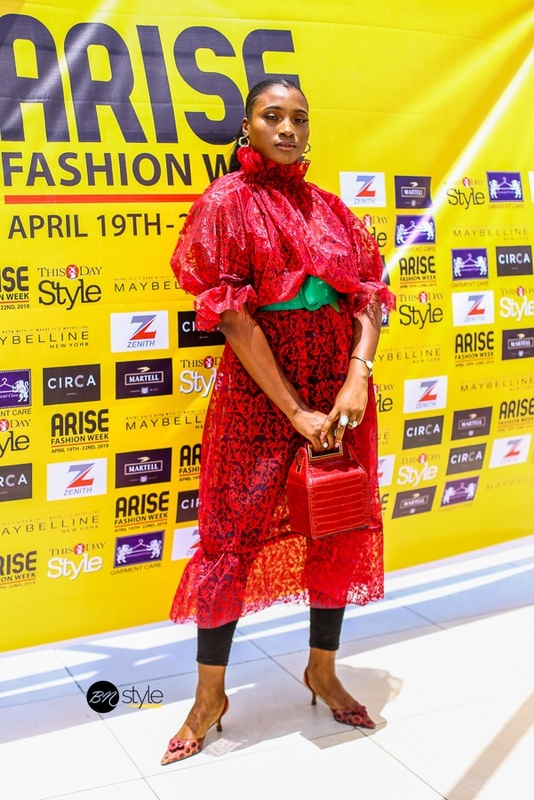 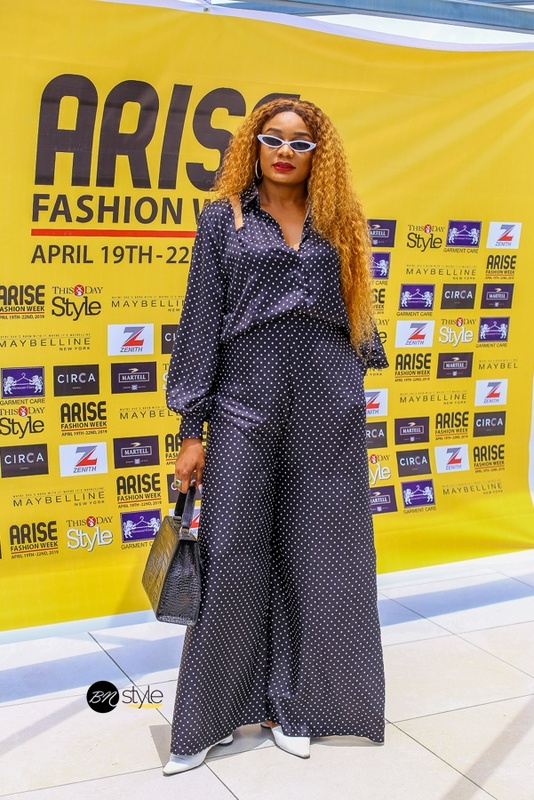 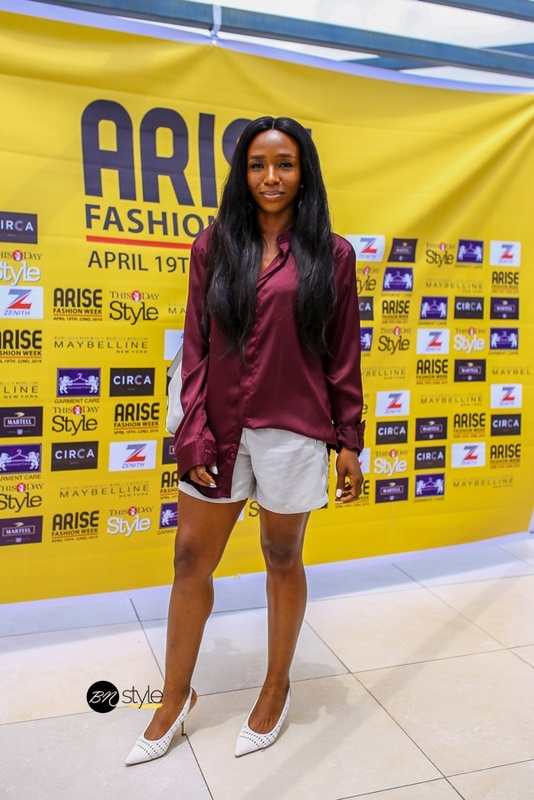 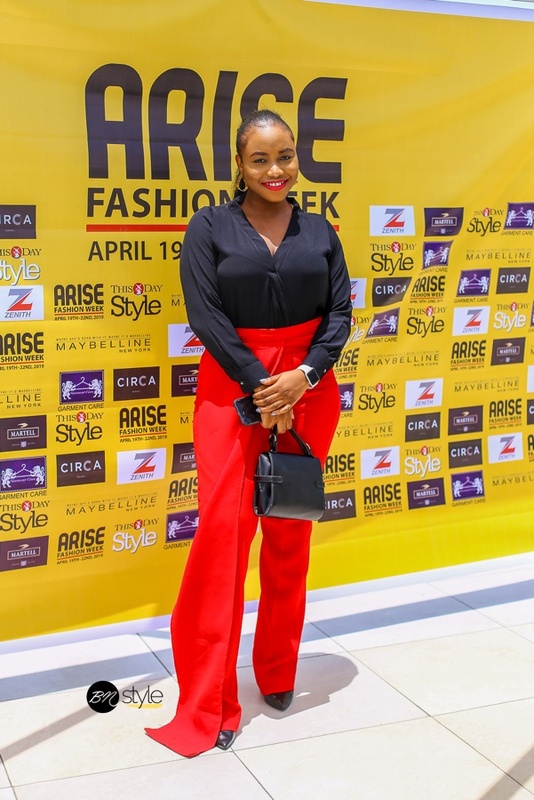 In attendance were designers, models, stylists, media personalities and fashion enthusiasts. 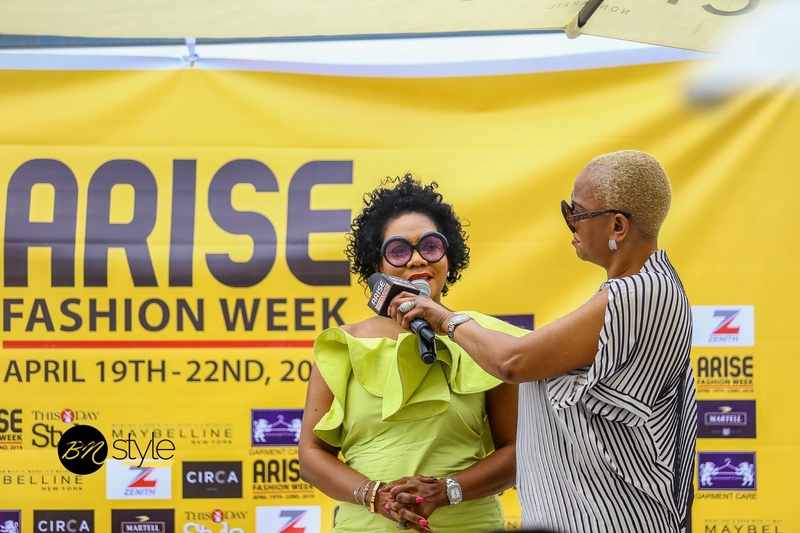 The full schedule and line up of activities will be available soon.